Distance is nothing when love is in the heart, so this valentine week express your heartwarming wish and love to your special ones in Agra. Our beautiful range of gifts will make your valentine week more special. 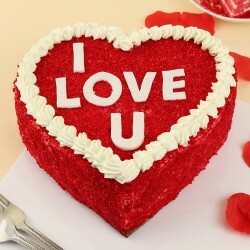 So buy now to enhance your valentine celebration. A beautiful day is incomplete without beautiful gifts & especially when it is valentine’s week. 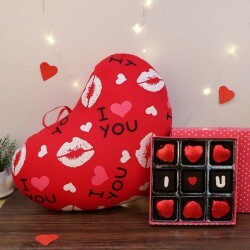 So why not surprise your dear ones in Agra with totally amazing Valentines Gifts Online 2019 via our reliable platform. 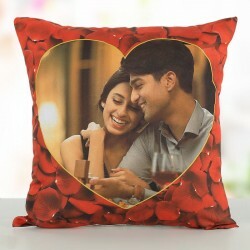 Here you get wide range of splendid, attractive and personalized gift items which will not only amaze your partner but it will also make them fall in love with you all over again. 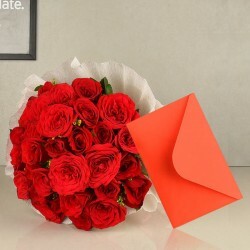 Now sending Valentine Day Gifts to Agra is just a click away! As it is said “countries, states, cities, all have no bar, when it comes to love”, and we all can see this during valentine’s week. Every couple, express their love with beautiful gifts, cakes, personalized items and flowers, and when your own unique idea is implemented on any of such items, it just becomes excellent and astonishing for your partners. What else could be much more attractive way to express your love? Go for the delicious, mouth-watering and personalized cakes at My Flower Tree, to surprise your other half and make your valentine day 2019, unforgettable than ever before. 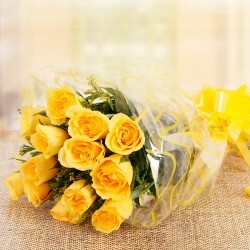 Why choose MyFlowerTree for Valentine Gift Delivery Agra? 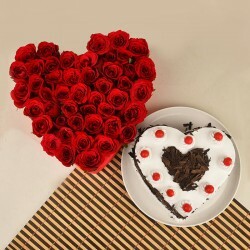 We are acknowledged as one of the most reliable online providers for delivering valentine gift in Agra. We consider no time and day boundations in love, so we give same day delivery in Agra. 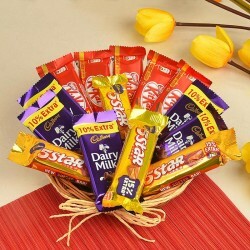 “Money is hard to earn” so we offer cheap and highly affordable Valentine gifts Agra. Our team is dedicated to give on time delivery and immediate assistance. No matter where you reside, in the city of Taj Mahal, or far away, if you want your gifts this valentine to be auspicious and amazing, then just connect with us. We bring ideal variety of beautiful products that you can opt for. Our recommended items. From the garden of flowers: You can choose beautiful, fragranced, fresh bunch of roses, carnations, orchids, Gerberas, Lilies and mixed flowers. These are hand-picked, fresh flowers that are easy enough to bring a smile on your loved one’s face. 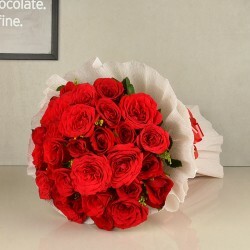 We also have unique special collection of flowers such like Luxury collection, premium flowers, serenades, gold roses, for wedding we provide wedding special flowers. One can also go for flowers by design such like, flower bucket, basket arrangements, heart shaped, in glass vase and designer collection. From the treasure of gifts: We have a tremendous range of gifts at our store. We offer stunning personalized, valentine gift in Agra. 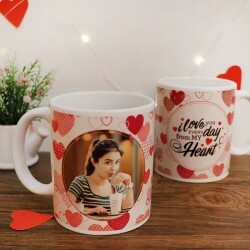 You can choose unique gift types such like, coffee mugs, cushions, personalized gifts, green plants, jewelry, chocolates, mugs and cushions, chocolate bouquets, perfumes and photo cakes. 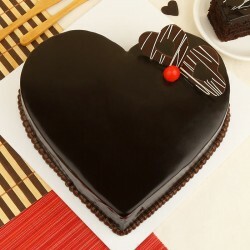 Our gifts are theme dedicated; likewise you can receive love theme based gifts this valentine day. From the delicious category: For your tempting taste bud, wide range of mouth watering, tasty and hard to resist cakes is available at MyFlowerTree. You can choose flavors, type and price according to your preference. We also offer personalized photo cakes, as per your choice and recommendations. The tasty, spongy, creamy and scrumptious cakes make your moment more special. If you think you are late to order and gift your dear one’s, then no worries, as our same day delivery is always available for you. You can get anytime your desired items through us.